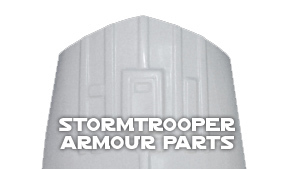 Monday to Friday 10.00am to 10.00pm (GMT). 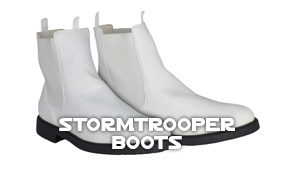 If you are not too far from London or planning on visiting our shop, CLICK HERE FOR DIRECTIONS. 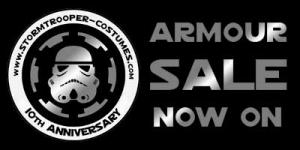 Walk-In Shop Opening Hours Mon to Fri 10.00 - 6.00, Saturday 10.00 - 4.00. 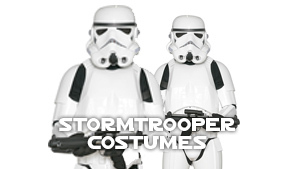 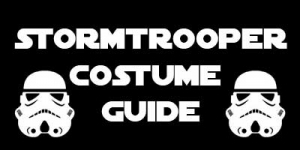 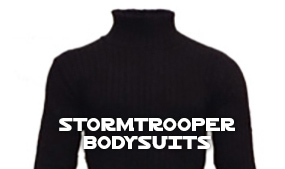 StormtrooperCostumes.com, 262 Church Road, Northolt, Middlesex, London, UB5 5AW, United Kingdom.